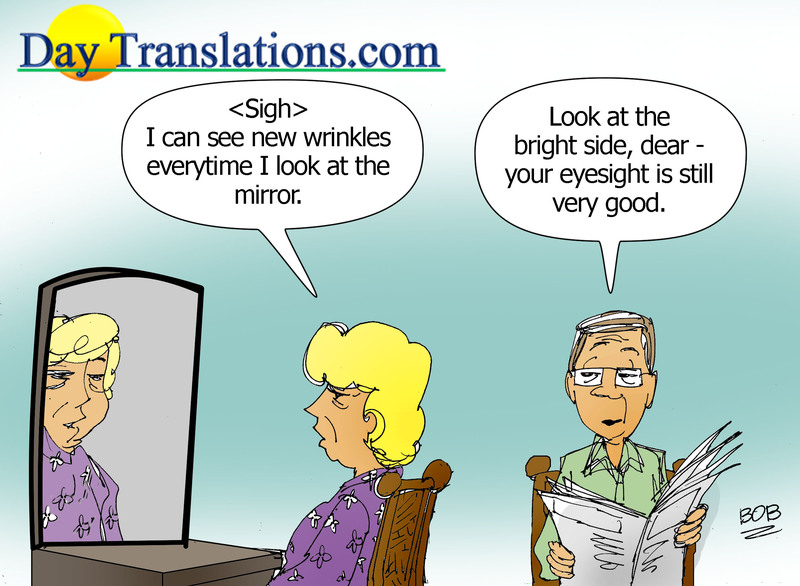 Today’s Cartoon From Day Translations "Good Eyesight"
It can help to remember that every light casts a shadow—and vice versa! We hope everyone experiences a positive week. 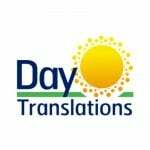 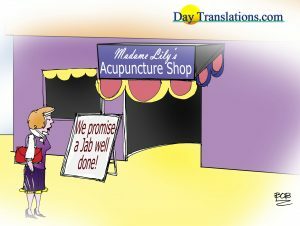 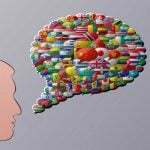 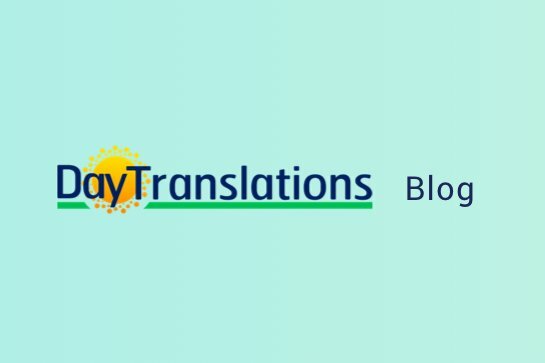 Day Translations Funny Daily Cartoon on Translating "Forum"
We wish to reaffirm the value of always knowing your customer; however, make sure that you avoid any inadvertent mix-ups!"